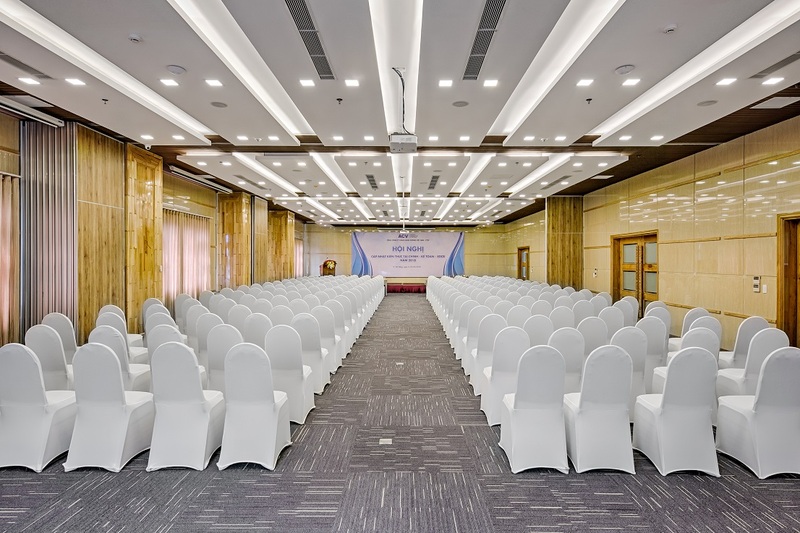 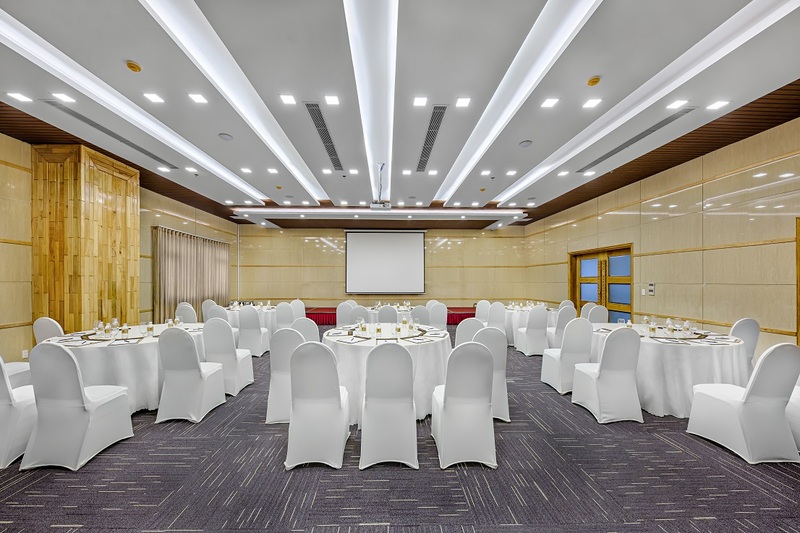 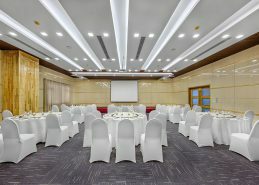 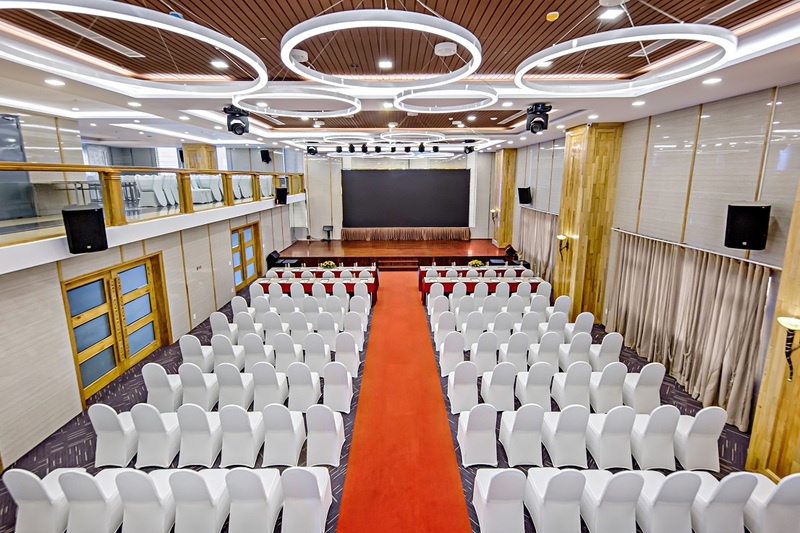 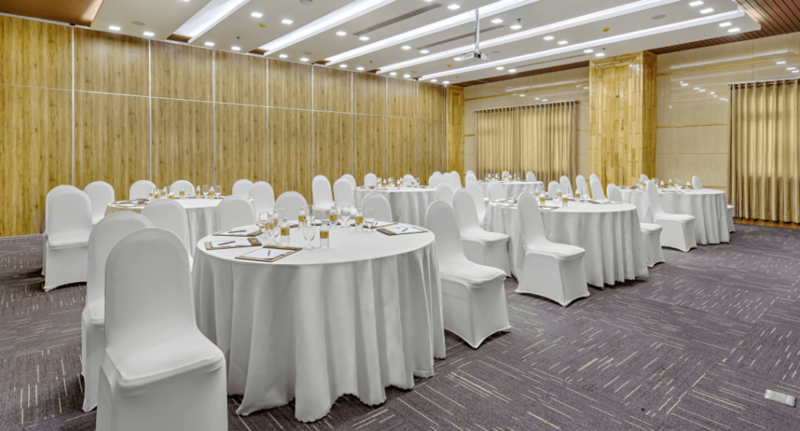 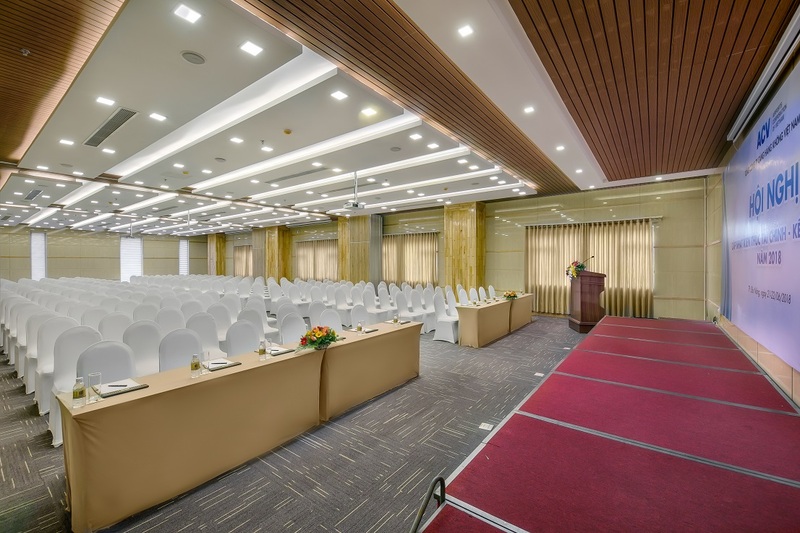 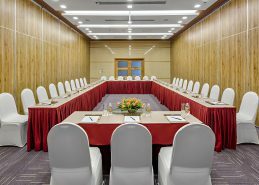 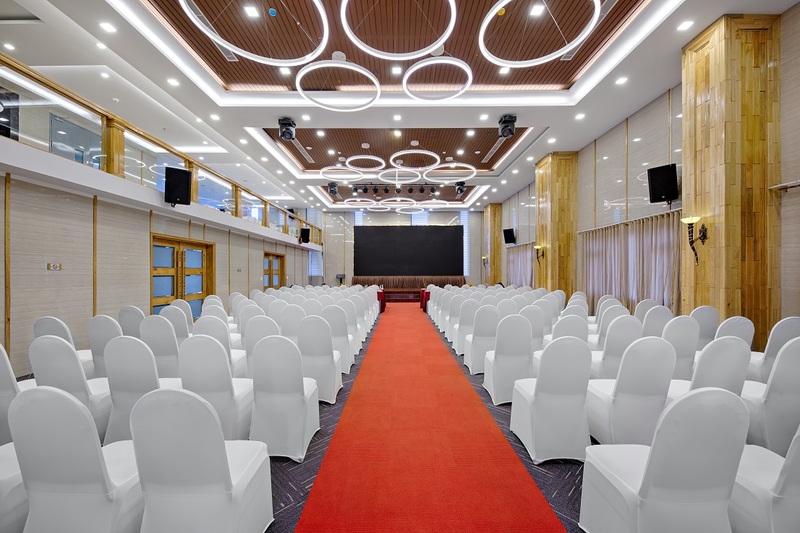 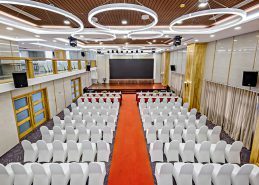 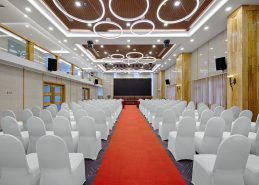 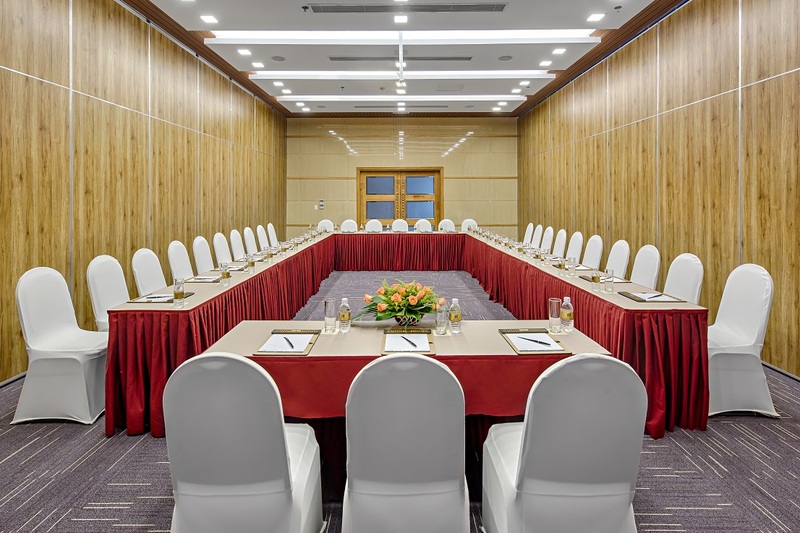 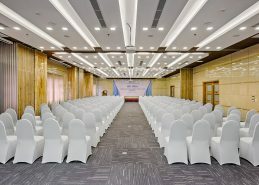 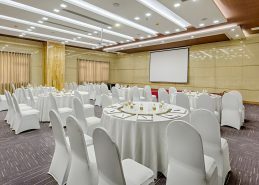 Conveniently located between Da Nang International Airport and Da Nang famous beach, Nhu Minh Plaza Danang Hotel welcomes business travelers to experience our range of meetings and events facilities that suitable for all occasions. 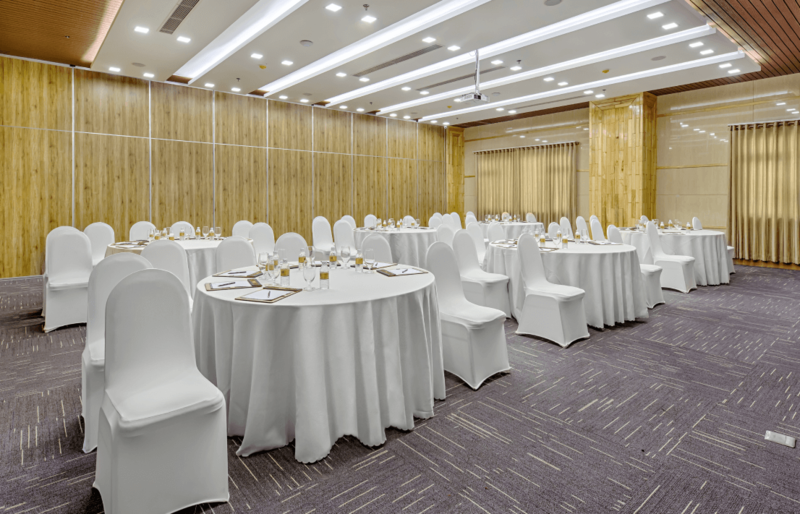 A grand Timber Ballroom, which seats up to 287 guests includes a foyer for the pre-meeting section and tea break. 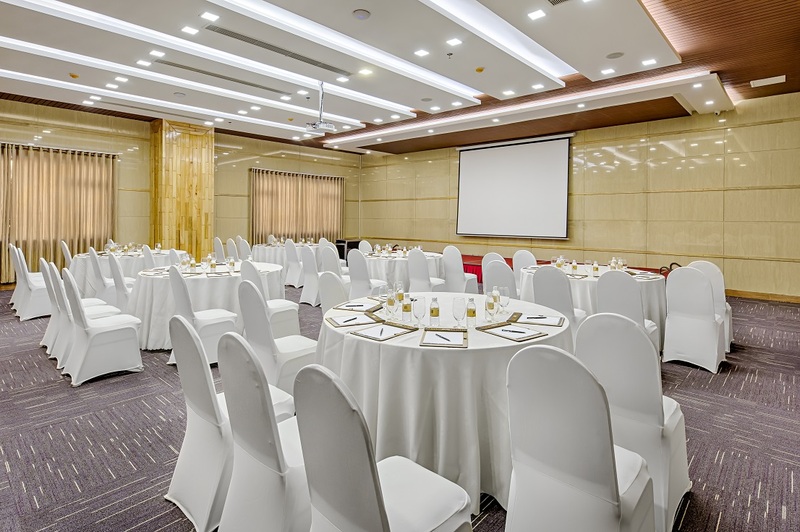 6 other meetings rooms are fully equipped with the latest technology, and with an attentive team of planners on stand-by.